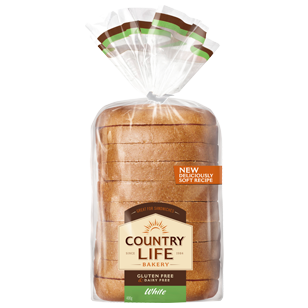 Country Life Gluten Free White is our super soft, most delicious gluten free bread with generous-sized slices. 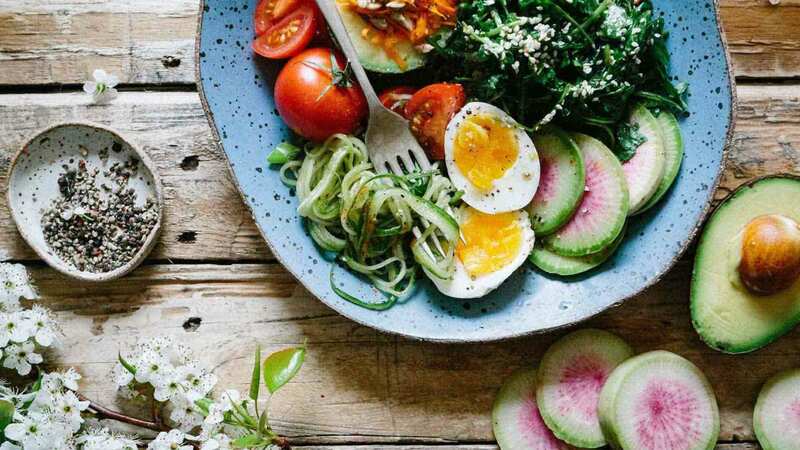 The loaves are made from modified tapioca starch, rice flour, maize starch, psyllium flour and other gluten free functional ingredients, and it’s also dairy free. The tasty, big slices are perfect for sandwiches and toast.